The world is facing an unprecedented crisis of resource depletion—a crisis that encompasses shortages of oil and coal, copper and cobalt, water and arable land. With all of the Earth’s accessible areas already being exploited, the desperate hunt for supplies has now reached the final frontiers. The Race for What’s Left takes us from the Arctic to war zones to deep ocean floors, from a Russian submarine planting the country’s flag under the North Pole to the large-scale buying up of African farmland by Saudi Arabia and other food-scarce nations. With resource extraction growing more difficult, the environmental risks are becoming increasingly severe—and the intense search for dwindling supplies is igniting new conflicts and territorial disputes. 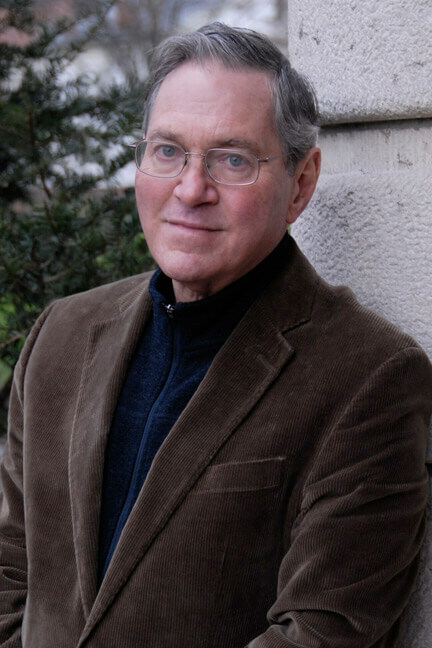 The only way out, Michael T. Klare argues, is to alter our consumption patterns altogether, a crucial task that will be the greatest challenge of the coming century.